Uber recently introduced a host of safety-oriented features in the Uber app such as a safety center, trusted contacts and a 911 emergency button. The company also started testing a new privacy feature to stop drivers from seeing the exact pickup and drop-off location history of past trips. Its latest change though is likely to draw bigger applause from human and women’s rights groups. Uber has now introduced an updated sexual assault and harassment policy which ends the controversial practice of mandatory arbitration for employees, riders, and drivers. In an official blog post, Uber mentioned that the company is not immune to the deeply-rooted social epidemic of sexual assault and incidents of harassment, which is why the company is now rolling back the mandatory arbitration policy related to incidents of sexual crime. The second major policy overhaul introduced by Uber is that the company will no longer ask the survivors to sign a confidentiality provision or a non-disclosure agreement to settle their case. This means survivors can now choose to publicly share the details of the sexual assault or harassment they had to suffer. 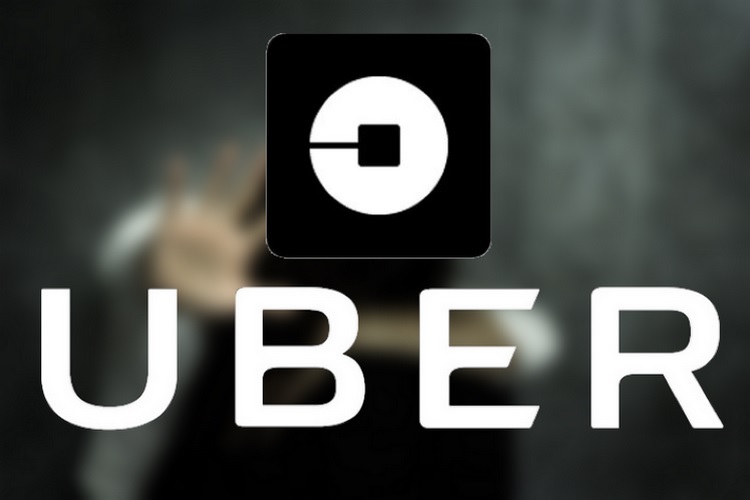 Moreover, in a bid to boost transparency and accountability, Uber has promised to publish a safety transparency report that will contain the complete database of all cases of sexual assault and related incidents that take place on Uber’s platform. The company has also collaborated with over 80 women’s rights groups and has hired prominent figures battling for the cause to purge the epidemic and cleanse the company’s image, especially after former CEO, Travis Kalanick, was sacked over allegations of sexual harassment.